Happy Voting Day, Everyone! I'm a firm believer in taking the opportunity we've been given to be heard. I understand that my vote is only one in millions and that if I don't vote, my lack will hardly be noticed as one in millions. I also understand that if a million others don't vote, that does create a ripple. But neither of those are the reasons I vote. I vote because I believe that every time we take an action, every time we put our word out into the universe, we make a difference. Somehow. Somewhere. We are heard by someone. We put our vibrations out there. We say I am here. And that matters. In other conversation...they say you can't judge a book by it's cover. As the author of this book, I wholeheartedly agree with that statement! This book is about a ten year old boy with emotional issues. People think he's devastated over the loss of his mother in a car accident. He did grieve, as kids do, but there's so much more going on with this guy. 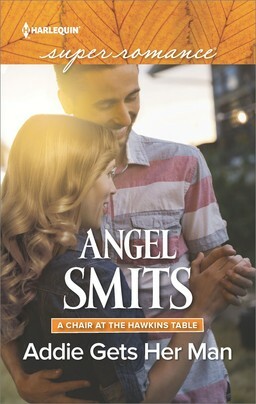 As his birth mother, a stripper who gave him up when she was sixteen, finds out. Talia Malone is a college graduate now. Back in her home town of Santa Raquel, California, working in the schools. No one knows the troubled boy is hers. Most particularly not his father as he relies on her to help him with his son. Child By Chance is Book Four in the Where Secrets Are Safe Series. Books one, two and three were all out earlier this year. If you haven't visited The Lemonade Stand, a unique women's shelter where secrets are safe, you might want to stop in. I know I love it here. Most of the Where Secrets Are Safe books are complete stand alones. The only thing joining them together is The Lemonade Stand. But Child By Chance has a closer relation. It's the direct sequel to June's title, Once A Family. You might remember that book as the one where the fifteen year old girl, Tatum Malone, shows up at the shelter claiming that her older brother beat her. Tatum is sixteen now. She's sticking close to home and family and hero-worships Talia. So, what do you think about judging a book by it's cover? Or it's title? Would you be angry to see the above cover and end up with a deeply emotional, messy story? Leave your opinion and I'll leave an e-copy of Once A Family to one commenter! But first, please vote! I do tend to judge books by their covers. 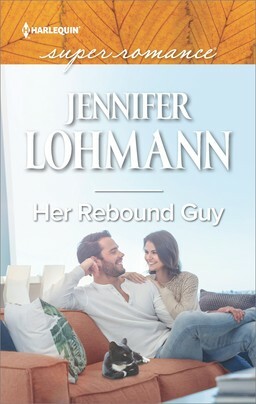 I also think that a cover & title should reflect the story. 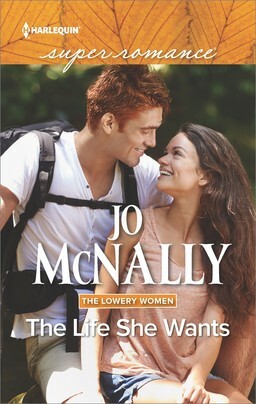 Seeing this cover I would be expecting, at the very least, a HEA. Mary Preston, you are the winner of the free e-copy! 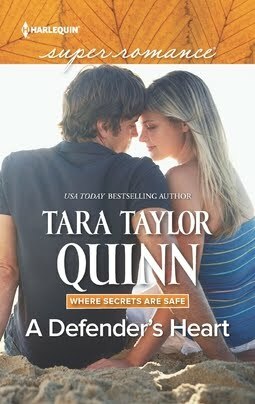 Choose which of the first three Where Secrets Are Safe books you would like and email staff@tarataylorquinn.com to receive your free copy!